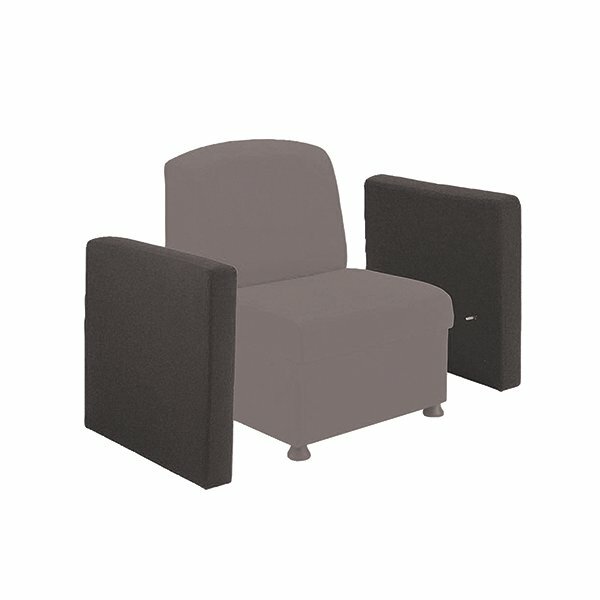 This charcoal arm is for use with the Arista Modular Reception Chair and provides your seating with added style and comfort. The arms attach easily and can be used across multiple and the fabric has been tested to comply with BS7176 Medium hazard. Combine with Arista Modular Chairs and Coffee Tables for a complete reception unit.